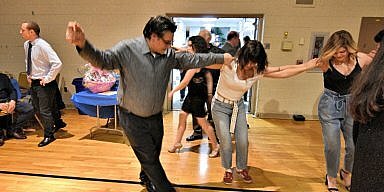 Egg Harbor TWP, NJ – Holy Trinity Greek Orthodox Church’s Annual Winter Feast lived up to its name. The cold weather of winter had no effect on the thousands of people from all over that came to enjoy Greek authentic foods and delicious pastries. The tradition now in its 11th season was hosted this past weekend. Free admission and homemade baked foods prepared by the church parishioners made this one of two food lover affairs hosted annually at Holy Trinity. The Winter Feast is held every year in January to give everyone a taste of Greek heritage. Holy Trinity also holds their annual Greek Summer Festival every June. People can eat at the indoor taverna, order it to go and even order over the phone for delivery to their home. 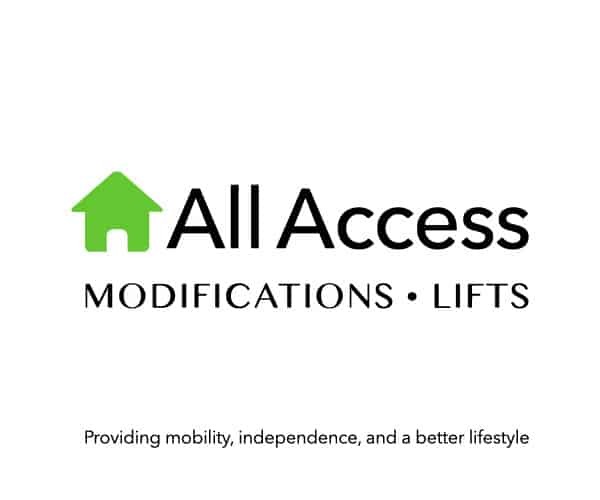 “They cater to everyone’s needs”, said Brian Sacco – the church president. 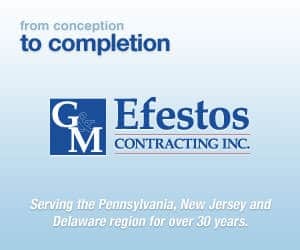 “We offer amazing Greek dishes that include shish kabob, pastitsio, moussaka, spanikopita, dolmathes, Greek salads, and our famous gyros”, added Sacco. They also accommodate the children that may not have developed a taste for the wonderful dishes with options like hot dogs, pizza, and french fries. The bar had a large selection of refreshments for all ages as well. They included water, soda, beer, wine, and liquor. One of the favorites among the Greeks was the Ouzo and Raki. When your done eating you can walk over to the bakery area and have your choice of delicious Greek desserts. Winter Feast sweets did not disappoint with a large selection that included baklava, galaktoboureko, kataifi, Loukoumades and more. There is plenty to experience and see while visiting the Winter Feast like delicious food, the church raffle, children’s craft center with interactive activities, Greek music, and dancing. There is an area where you can purchase authentic Greek imports like jewelry, T-shirt’s, dry goods, candies and many more. 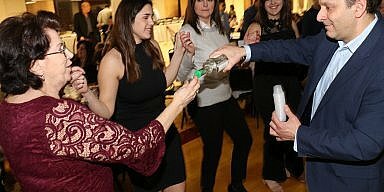 Winter Feast partied into the night Saturday with live entertainment from the Greek band, Thalassa. They danced and drank till they could dance no more. What a great night! 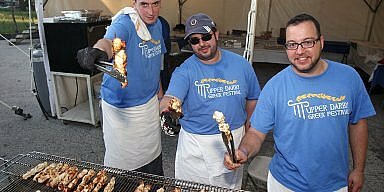 Holy Trinity Orthodox Church holds this event every year along with its successful summer Greek Festival. Visit www.HolyTrinityEggHarbor.com for future events.